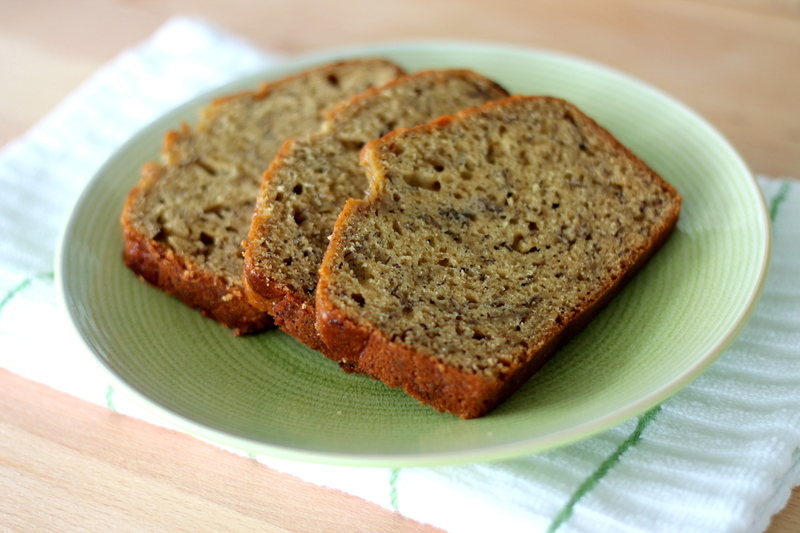 Aaron and I went to Maui a few years ago and had the most amazing banana bread. It was a deep, rich brown and sticky with sweetness. 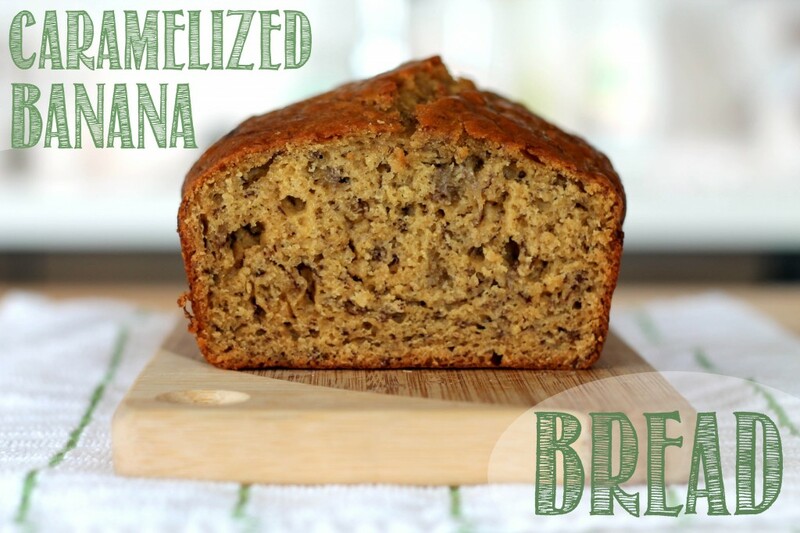 No other banana bread has ever compared. I must admit, my previous efforts to recreate this masterpiece always fell a little short. I had more misguided attempts with molasses than really seems necessary. Defeated and broken, I decided to maintain a love for traditional banana bread. And that seemed okay. 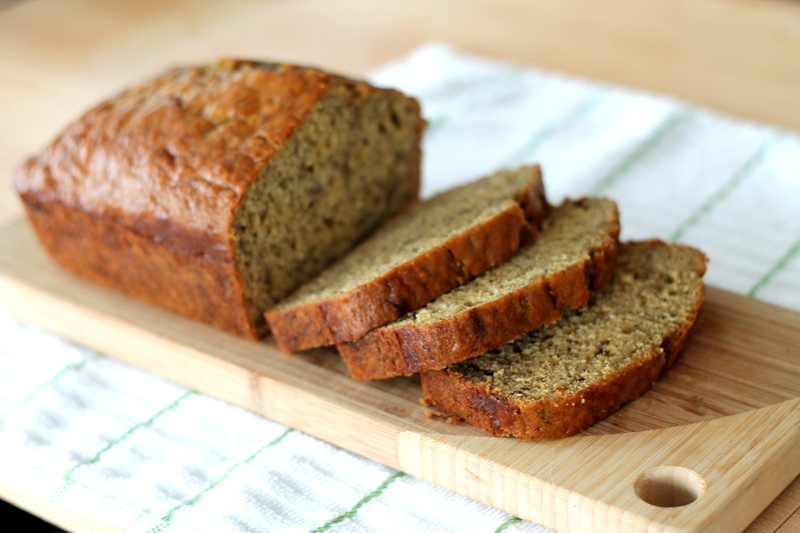 Today, I hold in my hands a banana bread recipe that will rival all others. If you’ve had the wondrous experience that is Hawaiian banana bread, I will ask you to hold onto your socks. Because this, my friends, is a doozy. Make it and you’ll see why. In a large skillet over medium-high heat melt 3 tablespoons butter. Add brown sugar and bananas and sauté for 4 minutes, stirring occasionally. Remove from heat and cool 10 minutes. Place banana mixture in your mixer bowl and beat at medium speed until smooth. Combine the buttermilk, oil, rum and eggs in a small bowl. Separately, whisk together the flour, baking soda, baking powder and salt. Add flour mixture and buttermilk mixture alternately to the banana mixture, beginning and ending with the flour mixture. Be very careful to not over mix. Spray a 9 x 5-inch metal loaf pan with Pam and scrape the batter into it. Bake in a preheated oven set to 350°F for 1 hour or until fully set.